ASSISTANT INSTRUCTOR Spread the love of SCUBA! At Scuba Shack, as a PADI Assistant Instructor, you not only gain additional experience as a PADI Professional scuba diver, but you also start learning the PADI System of diver education. You can act as an instructional scuba assistant and assume limited teaching responsibilities. 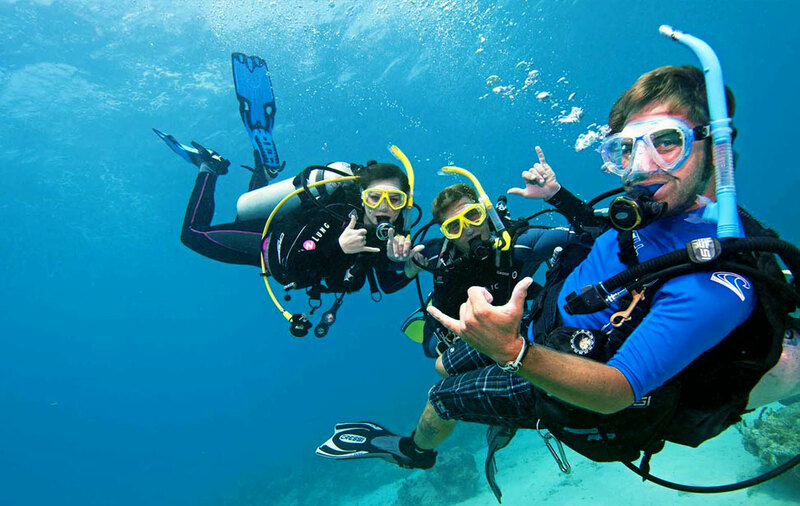 It’s a great way to gain experience in order to become a fully fledged scuba instructor. The PADI Assistant Instructor course is the first portion of the PADI Instructor Development Course (IDC) and when followed by the Open Water Scuba Instructor course (OWSI) and successful performance at the Instructor Examination (IE), leads to certification as a Scuba Shack PADI Open Water Scuba Instructor! Take the full Instructor Development Course with Scuba Shack to become a PADI Open Water Scuba Instructor so you can teach and certify PADI Open Water Divers.